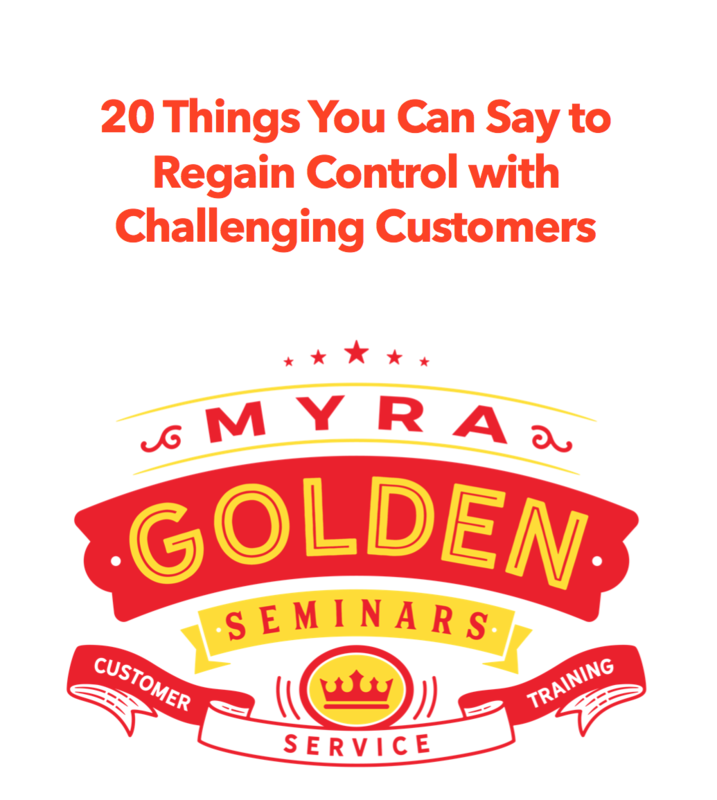 Customer Service eLearning & Onsite Training Customized Engaging Customer Service Training Are Your Employees Blocking Your Customer Satisfaction Surveys? Actual words from an employee seconds after completing a sale with me. If you’re not getting back as many customer satisfaction surveys as research says you should be getting, you need to check to make sure your employees aren’t blocking feedback. Two weeks ago I bought a new SUV. I went to the dealership knowing precisely what I wanted, and what I was going to pay. Since I’d already picked out the vehicle online, right down to the specific VIN I wanted, selection took less than five minutes. The negotiation, well that’s another story. My salesman gave a figure, the sticker price, and I gave my bottom line. We haggled. Actually, he did. I knew what I was paying. While the salesman turtled down the price ladder, I pulled my Kindle out of my purse and started reading a novel, a big show of how unnerved I was. Until he reached my number, nothing was happening. I could have driven nearly to Dallas from where we sat outside of Tulsa in the time it took to get the numbers right. Agreeing on my figure wasn’t the issue. It was getting that number on paper. The salesman and the manager would say one number, but padding kept showing up on the forms. My iPhone calculator as evidence, I pointed out the flaws. Finally, we agreed on a figure. Before handing me my new car keys, the salesman, assuming I wasn’t delighted with my dealer experience, nudged me to not complete the survey. He spoke with his eyes more than with his words. Please, Ms. Golden, either give us perfect marks or don’t say anything at all. Again, this is what he told me. So, I didn’t complete the survey. The thing is, I will be buying two used cars over the next few months, for my daughter and my son. That dealer won’t get my business, not because of the negotiation experience (I liked that, actually, because I got what I wanted), but because of the whisper of betrayal of the company. Customer satisfaction surveys are essential. You need the feedback so you can improve and grow. Don’t put fear in your employees through penalty. Use the input to coach and teach better practices.